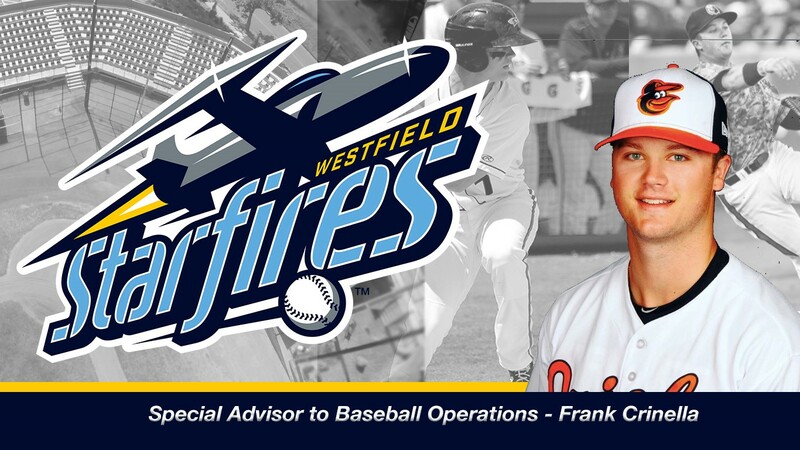 Westfield, Ma _ The Starfires and Director of Baseball Operations, Evan Moorhouse, announced today the hiring of East Longmeadow, Ma native and former Baltimore Orioles prospect, Frank Crinella to serve as Special Advisor to Baseball Operations. 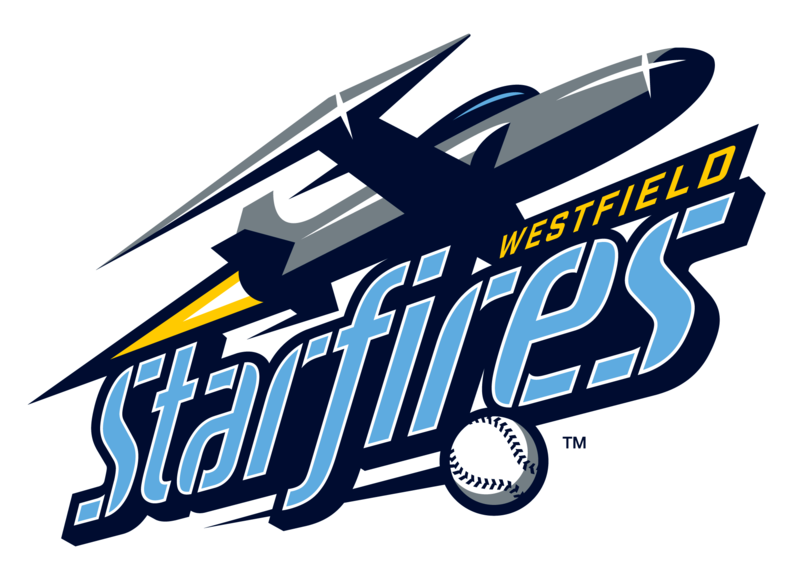 Crinella comes to the Starfires after spending four seasons playing in the Orioles farm system, both in the infield and outfield. The Merrimack College graduate and former NE-10 Player of the Year is no stranger to summer collegiate baseball. 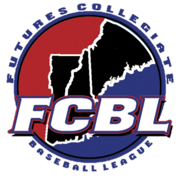 Crinella has made stops at each of the three major summer leagues in New England, the FCBL (Pittsfield Suns), NECBL (Holyoke Blue Sox), and the Cape Cod League (Bourne Braves). Crinella’s responsibilities will vary from day to day, ranging from promotional execution, to community engagement, and helping players in getting acclimated to summer baseball.